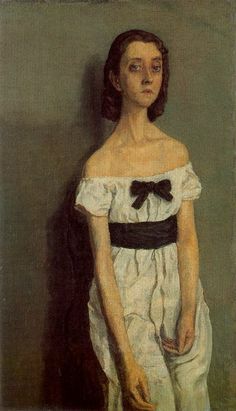 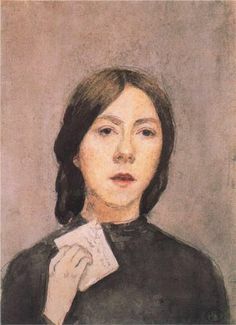 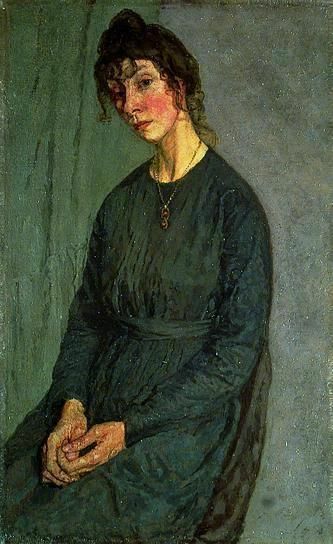 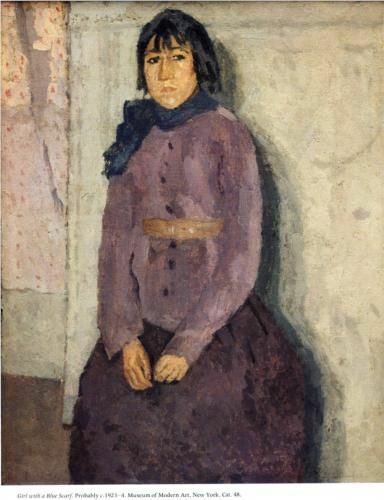 Gwen John (1876-1939) was a Welsh artist, at the time better known as the elder sister of Augustus John, who was also a painter. 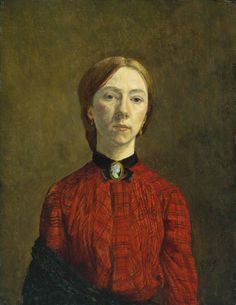 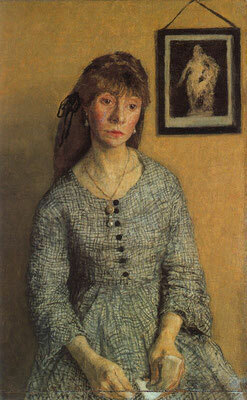 In 1904 Gwen John moved to Paris, where she met the sculptor Rodin, whose lover she was for years. Later she became a devout catholic, and led a solitair life. The work I know of her consists of selfportraits, portraits of other women, and sketches of cats. 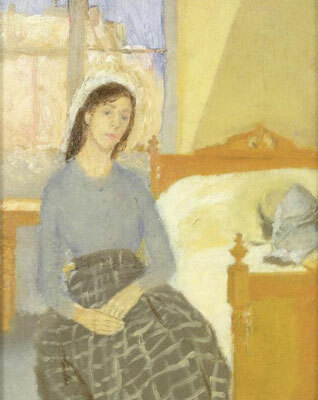 It is 'quiet' work, but beautiful.